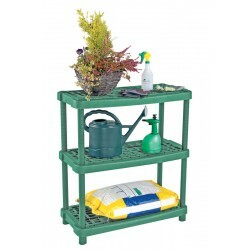 Our range of garden storage solutions are great for keeping cushions and other items safe and dry. 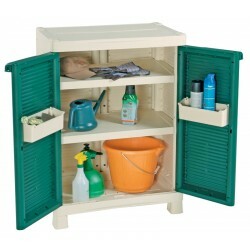 Durable and rust-proof, garden storage lockers from System Hygiene are weatherproof. We sell both lockers and storage cupboards to keep all garden accessories safe, as well as utility shelves to keep garden tools stored away.